Her love of nature began early, in the woods near her childhood home and the garden of her grandmother’s house. During her teenage years she developed a strong interest in Japanese culture, and after university she decided to combine her love of Japan and gardens into a profession. 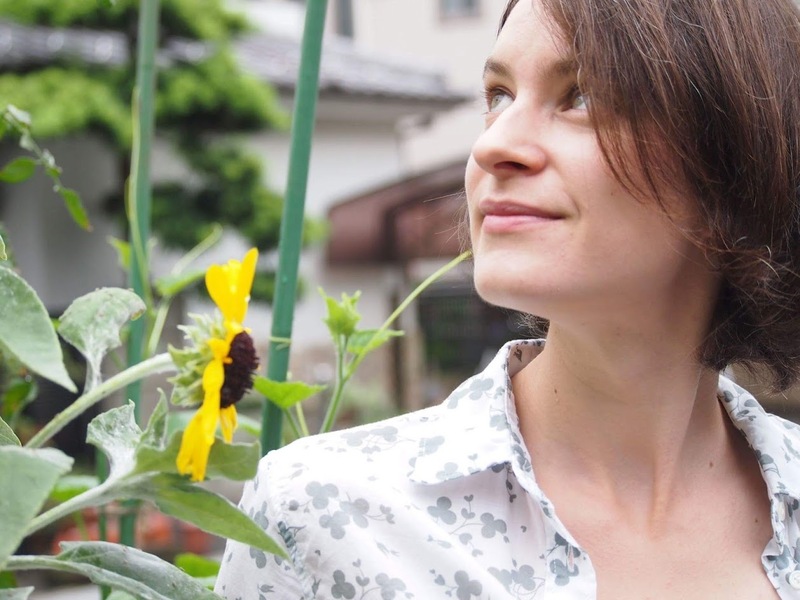 Anika started her career as chief gardener in charge of the perennial valley at the Botanical Garden in Hamburg, Germany, then moved to Tokyo in pursuit of her dream. For two years she apprenticed under local landscape designers and learned the art of Japanese garden design, construction and maintenance. Now, in partnership with Real Japanese Gardens (www.japanesegardens.jp), her wish is to spread the magic of Japanese gardens to the rest of the world. Her in-depth guide books on gardens throughout Japan are available in eBook format or paperback. In her free time, Anika enjoys exploring her adopted country (especially green moss gardens), and soaking up nature and any details that interest her. You agree that your data within this contact form is used and stored for processing your inquiry.